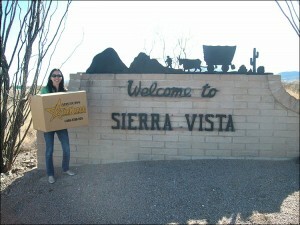 Home » » Star Kargo AZ picks up balikbayan boxes in Sierra Vista, Arizona! 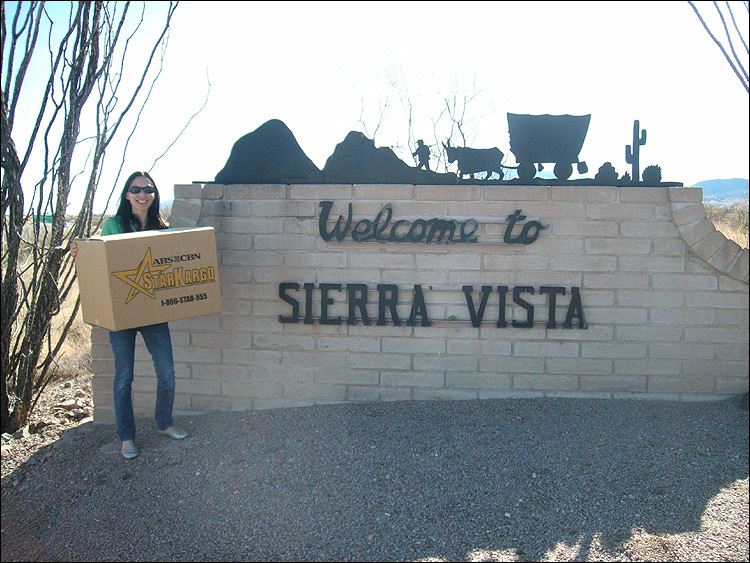 Star Kargo AZ picks up balikbayan boxes in Sierra Vista, Arizona! For customers living in Sierra Vista, AZ, we can take care of all of your balikbayan box needs. Ship to the Philippines with confidence.